In typography, a typeface (also known as font family) is a set of one or more fonts each composed of glyphs that share common design features. 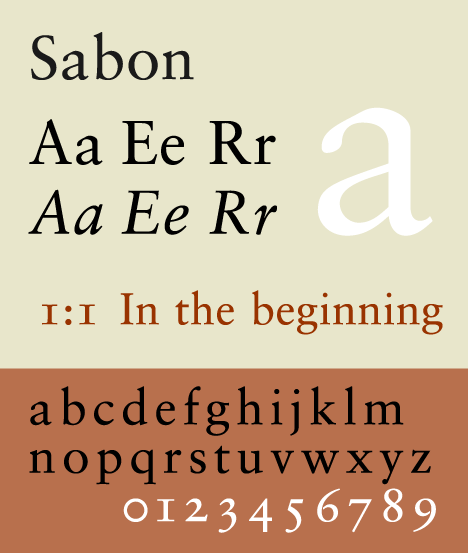 Each font of a typeface has a specific weight, style, condensation, width, slant, italicization, ornamentation, and designer or foundry (and formerly size, in metal fonts). 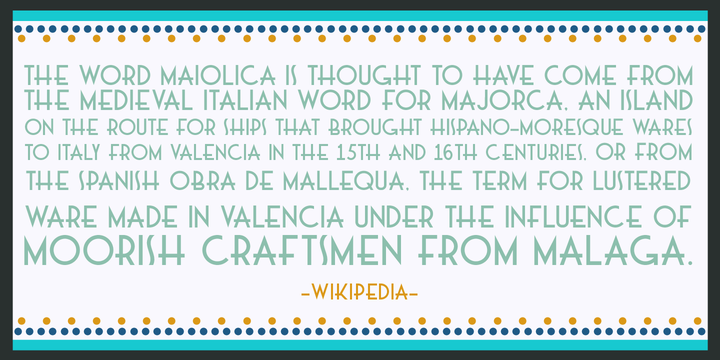 For example, “ITC Garamond Bold Condensed Italic” means the bold, condensed-width, italic version of ITC Garamond. 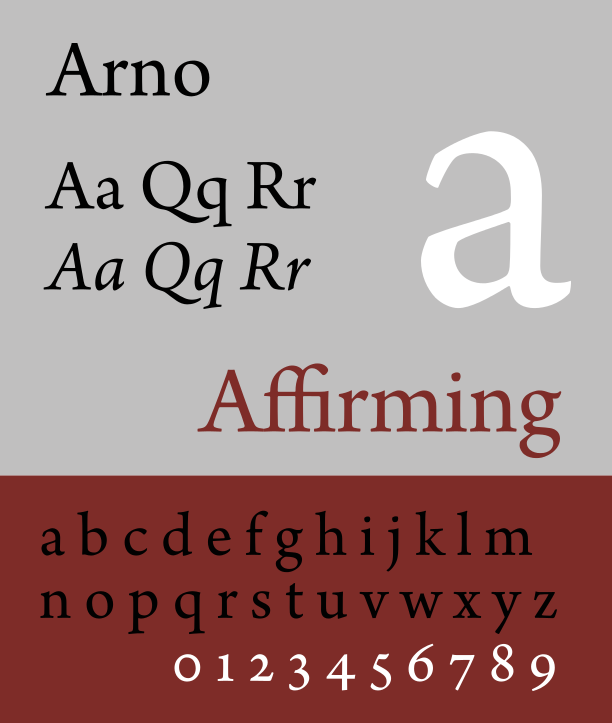 It is a different font from “ITC Garamond Condensed Italic” and “ITC Garamond Bold Condensed,” but all are fonts within the same typeface, “ITC Garamond.” ITC Garamond is a different typeface from “Adobe Garamond” or “Monotype Garamond.” (These are all alternative updates of the typeface Garamond, originally created in the 16th century.) 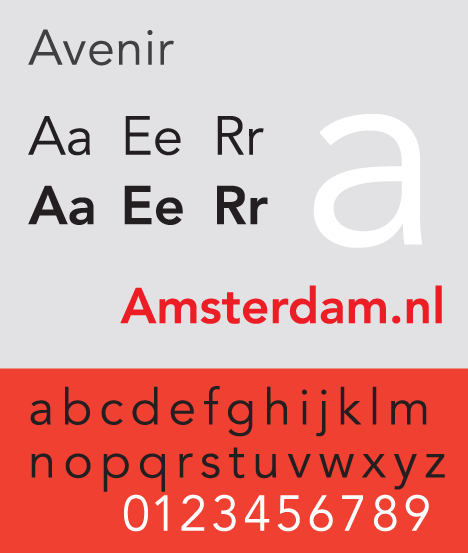 There are thousands of different typefaces in existence, with new ones being developed constantly. 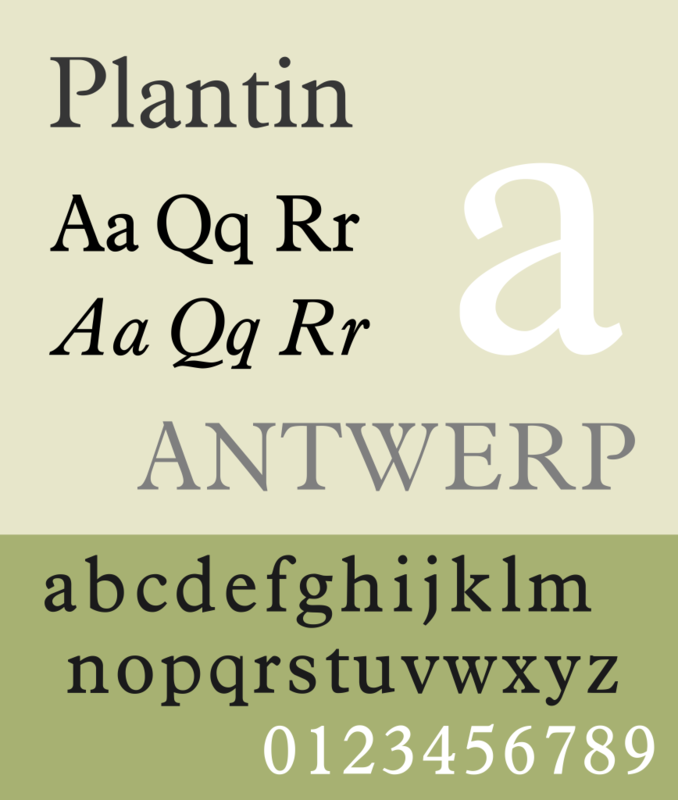 The art and craft of designing typefaces are called type design. 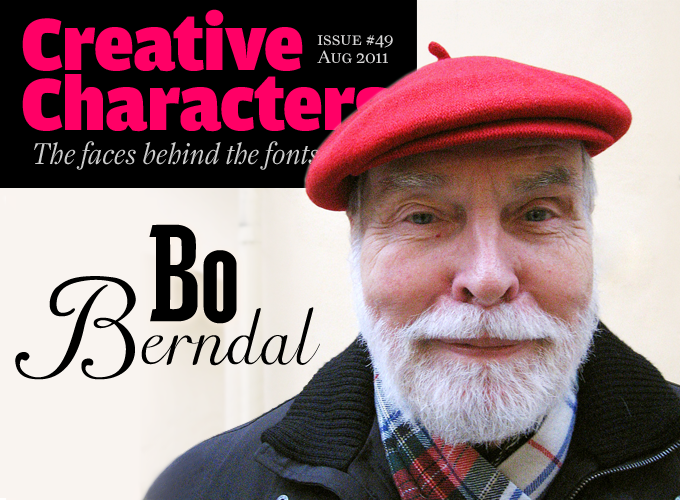 Designers of typefaces are called type designers and are often employed by type foundries. 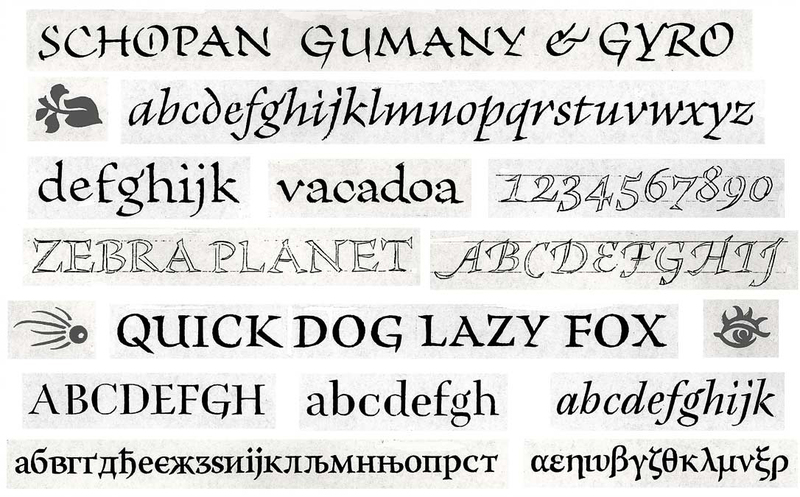 In digital typography, type designers are sometimes also called font developers or font designers. Every typeface is a collection of glyphs, each of which represents an individual letter, number, punctuation mark, or another symbol. The same glyph may be used for characters from different scripts, e.g. 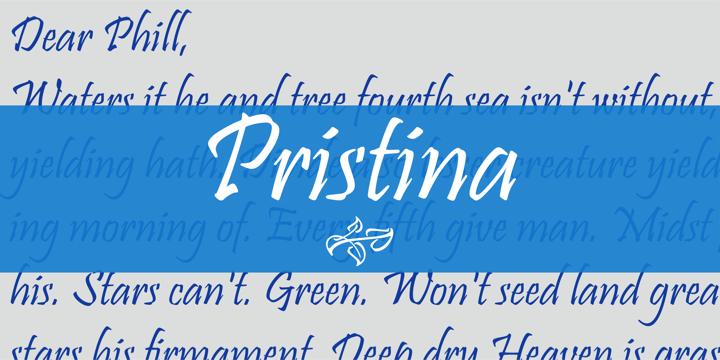 Roman uppercase A looks the same as Cyrillic uppercase А and Greek uppercase alpha. 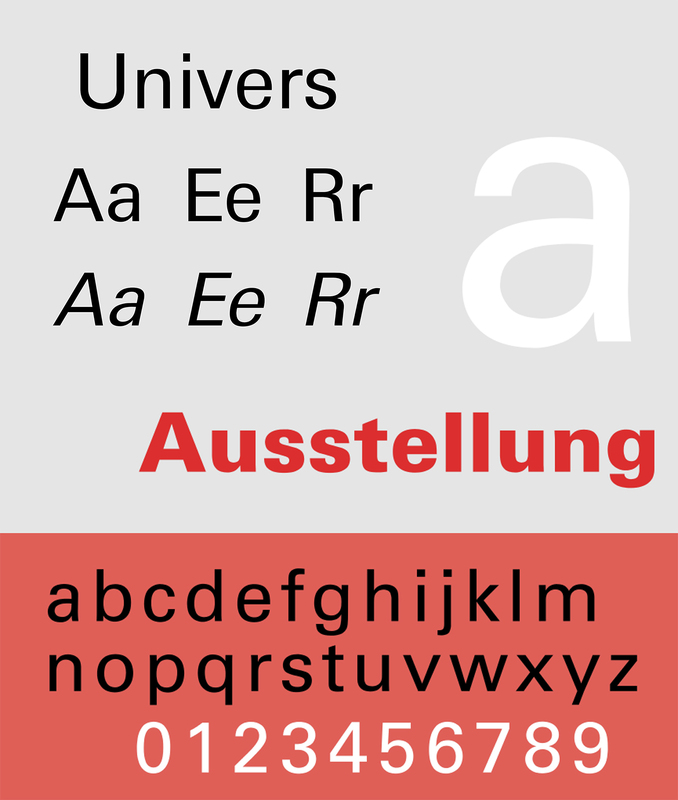 There are typefaces tailored for special applications, such as map-making or astrology and mathematics.